By Koseli. Images via CoolHunting. 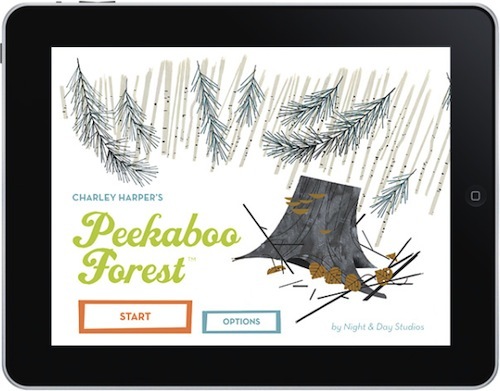 Peekaboo Forest is a beautiful discovery and narrative app based around the illustrations of Charley Harper. Children explore various forest scenes and discover new animals along the way. 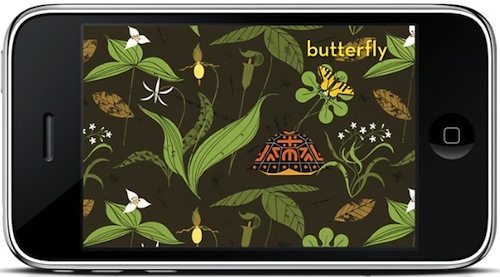 It’s a quieter app—it’s not flashy or fast-paced—but it’s engaging enough for a small child to stay interested for more than a couple minutes. I also love that it teaches animal sounds and names along the way. You can buy it here for iPhone and iPad only. P.S. — We feature favorite apps for children regularly. You can see what we’ve featured so far here. I thought this app was okay. It tended to be glitchy (though those probably got fixed with updates). My daughter and I liked Peekaboo Barn better. Sorry it was glitchy for you, Angel. I didn’t have any trouble. I didn’t realize there was a Peekaboo Barn version—thanks for the tip! We like this one–as well as Peekaboo Barn and Peekaboo Fridge. Thanks for the recommendation! We bought this one today and love it already. 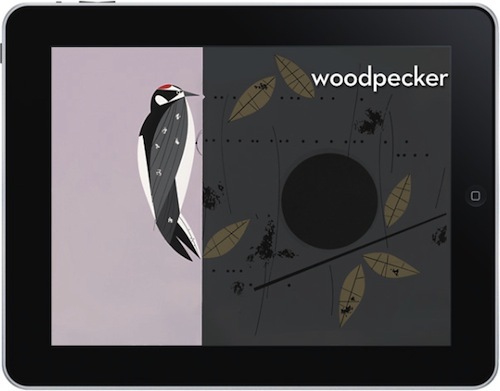 i love anything by Charley Harper, we have all of the ABC and 123 books too. And i’m kind of dying over the Charley Harper line in Fishs Eddy! Hello. What age group is this recommended for please?